This is the UK layout of the iPhone/iPad keyboard dock. 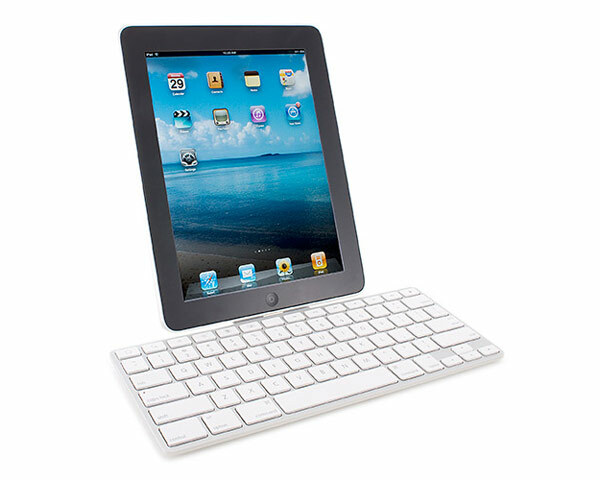 With the iPad Keyboard Dock, you get a useful home base for your iPad. 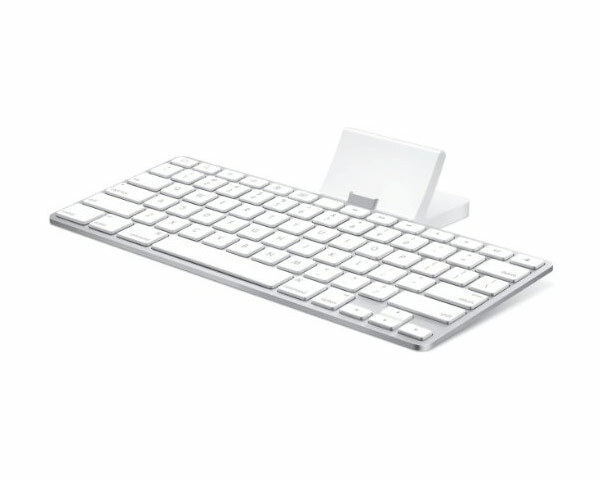 It combines a built-in aluminum Apple keyboard with a dock for syncing, charging, and more. 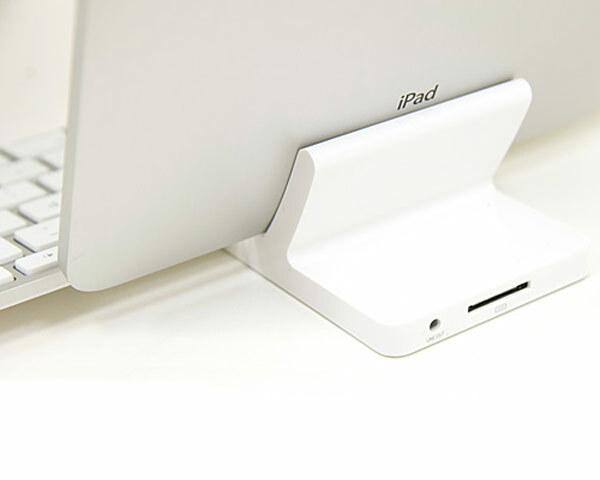 It also works with other iPad accessories, such as the iPad Dock Connector to VGA Adapter and the iPad Camera Connection Kit. Please note: the keyboard layout depicted in the photo is not what you will receive. 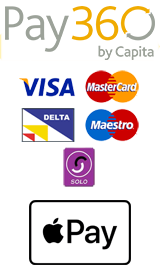 The photo illustrates a US layout, this keyboard has a UK layout.